Today we’re happy to announce a new Futuremark benchmark for everyone to torture their hardware with! If you’ve been waiting for this benchmark for a while, you’re not alone. There were a lot of previews sent out. 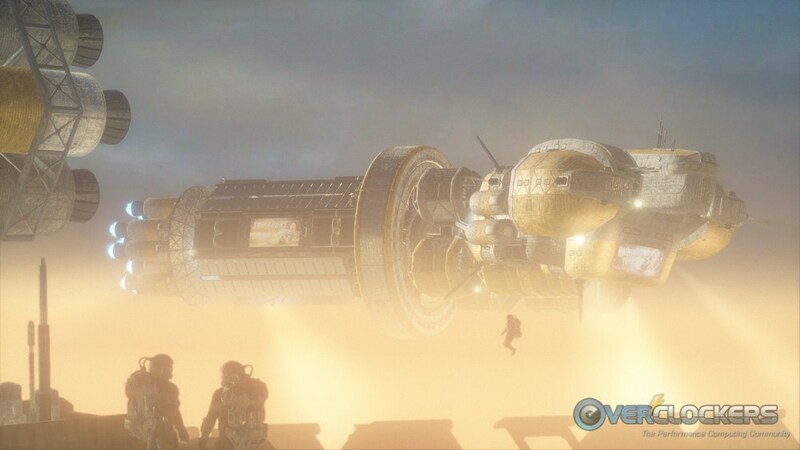 We published the first one that said this was coming in 2012 (missed that one, didn’t they?). 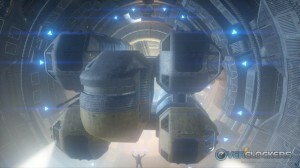 Then another trailer came out in early December. That was followed by a couple more, but there was never a definite release date. Folks ended up becoming just a little frustrated, especially on HWBot. Now the wait is OVER! 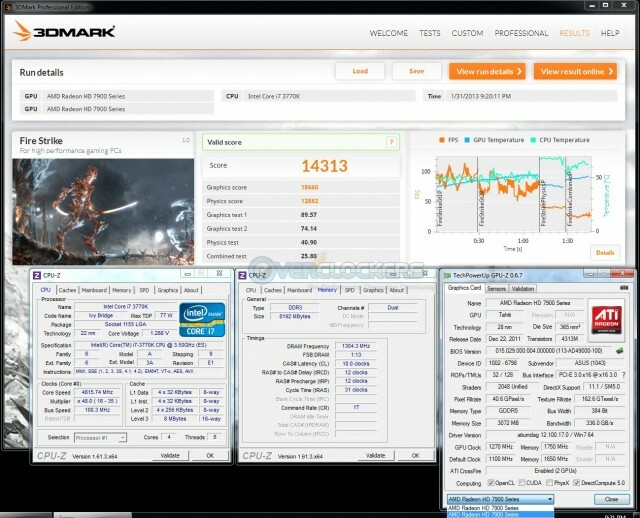 Like the post title says, the new 3DMark is a cross-platform benchmark. It comes with three tests – Ice Storm, Cloud Gate & Fire Strike. 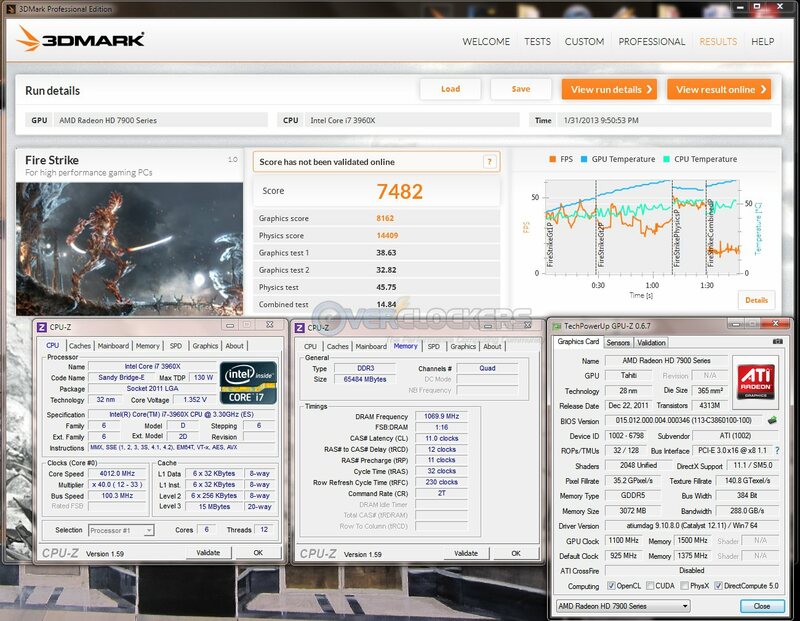 There will be three tiers of 3DMark much like past benchmarks – Basic Edition (free on all platforms), Advanced Edition (a paid version, there are more options for enthusiasts) and a Professional Edition (for business users and costs a pretty penny). 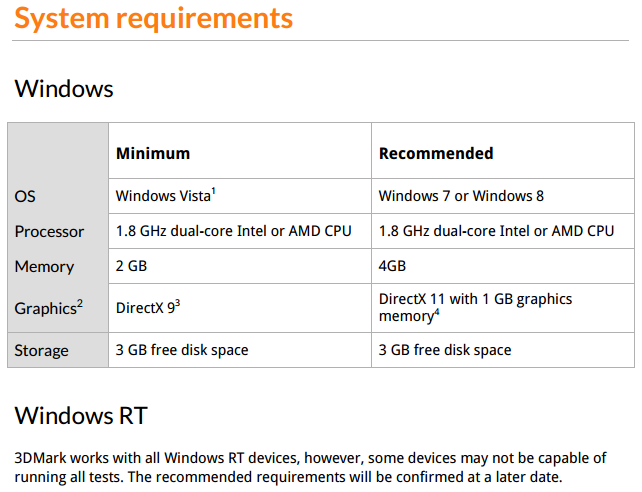 The system requirements are actually reasonably light for such a new benchmark. 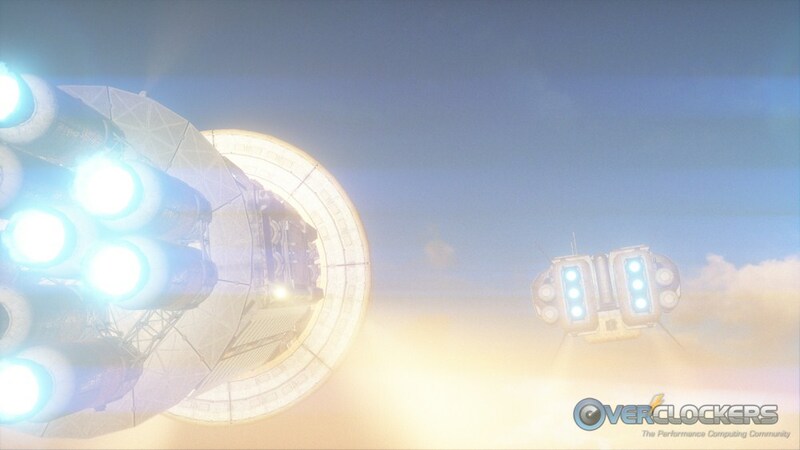 Of course, the frames may be crawling by on your screen, choppy as they can be, but it’ll run! Being the first cross-platform bench, they also have minimum requirements for mobile devices. This includes phones and tablets. There’s also a handy dandy quick reference for test compatibility. Now, on to the benchmarks! 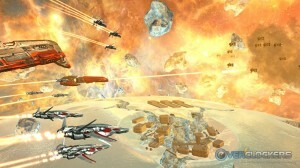 Ice Storm is a cross-platform benchmark for mobile devices. Use it to test the performance of your smartphone, tablet, ultra-portable notebook or entry-level PC. Ice Storm includes two graphics tests focusing on GPU performance and a physics test targeting CPU performance. On Windows, Ice Storm uses a DirectX 11 engine limited to Direct3D feature level 9, making it the ideal modern benchmark for all DirectX 9 compatible devices. 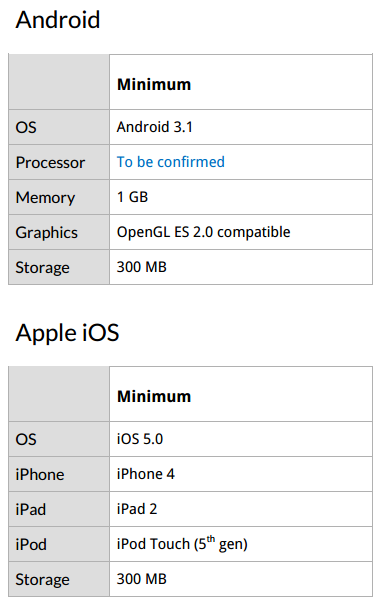 On Android and iOS, Ice Storm uses OpenGL ES 2.0. 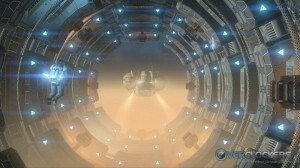 The test content, settings and rendering resolution are the same on all platforms and scores can be compared across Windows, Windows RT, Android and iOS. Cross-platform benchmark for mobile devices. Compare scores across Windows, Windows RT, Android and iOS. Ice Storm isn’t intense, but it’s still a good looking bench. It’s the only one of the three to support DirectX 9. Cloud Gate is a new test designed for Windows notebooks and typical home PCs. 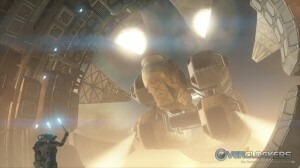 Cloud Gate includes two graphics tests and a physics test. 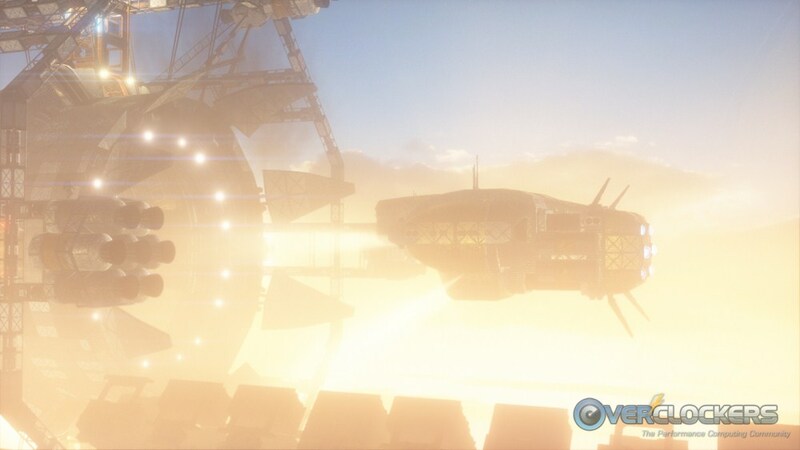 The benchmark uses a DirectX 11 engine limited to Direct3D feature level 10 making it suitable for testing DirectX 10 compatible hardware. Cloud Gate will be available only in the Windows editions of 3DMark initially. Cloud Gate is….bright, very bright. It supports DirectX 10. 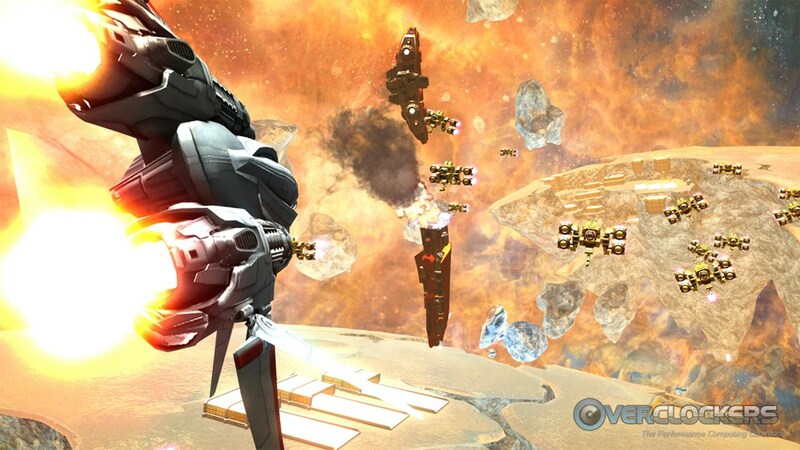 Fire Strike is our new showcase DirectX 11 benchmark for high-performance gaming PCs. It is our most ambitious and technical benchmark ever, featuring real-time graphics rendered with detail and complexity far beyond what is found in other benchmarks and games today. Using a multi-threaded DirectX 11 engine, Fire Strike includes two graphics tests, a physics test and a combined test designed to stress the CPU and GPU at the same time. 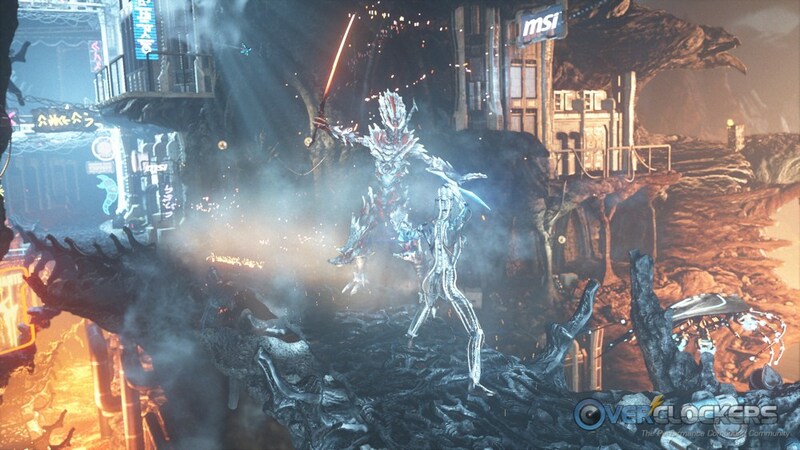 3DMark Advanced and Professional Editions include an additional Extreme preset for high-end systems with multiple GPUs. 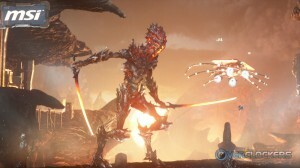 Fire Strike will be available only in the Windows editions of 3DMark initially. Designed for high-performance gaming PCs. Extreme preset for multi-GPU systems. Stunning DirectX 11 showcase graphics. 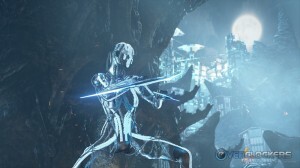 Interesting side note – you can see how they used motion capture to make that tech demo here. 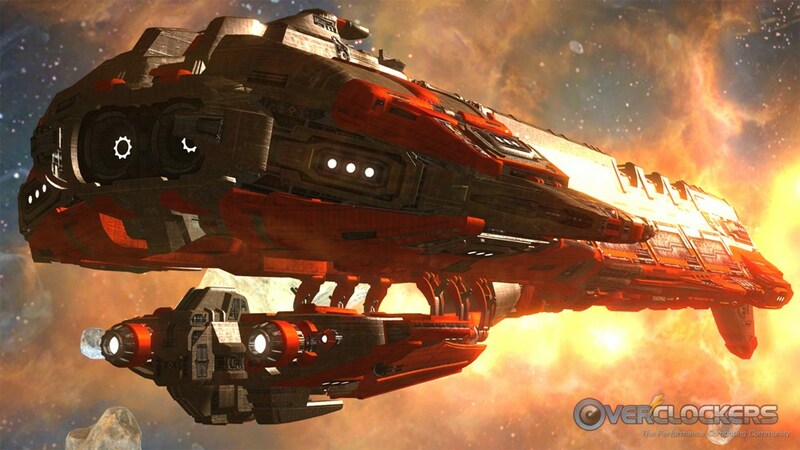 Fire Strike is where our team spent their time since receiving the benchmark last week. We were able to throw together a quick comparison for you with a few high-end GPUs. One thing we were struck by was the fact that threads don’t really matter to this benchmark. There is a large difference in Physics score, but relatively little in overall score. 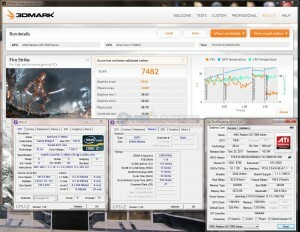 Here is a comparison between a 3770K @ 4.0 GHz and a 3960X @ 4.0 GHz, both with HD 7970s clocked at 1100 / 1500. 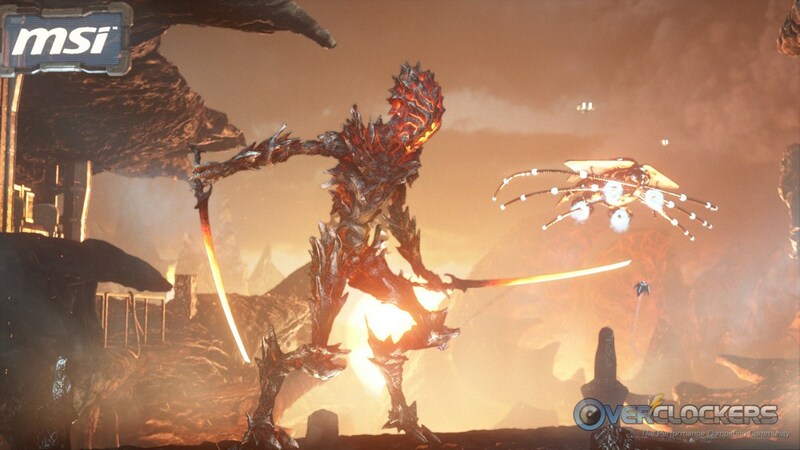 If you want to delve more deeply on what you’ll need to increase your 3DMark score, you can check out page 26 of the 3Dmark Technical Guide, which outlines how the scores are calculated. Our comparison graph all ran on our standard GPU benchmarking platform with a 3770K at 4.0 GHz and RAM at DDR3-1866, 9-9-9-24. The only change was to the GPU. So far, it looks like AMD is going to be the way to go in 3DMark for now. Either the bench favors AMD overall or AMD’s recent drivers just rock for rendering this bench. I did run Fire Strike with the 3960X at 3.9 GHz (ASUS “stock”) and the HD 7970 at its original stock clocks (925/1325), which scored 6626. Accounting for the 3960x-to-3770K difference, (call it 100 points), that’s still over 700 marks better than the GTX 680 with the HD 7970 at stock. CrossfireX and SLI scaling aren’t doing so well with 3DMark yet. After speaking with Futuremark about it, this appears to be a driver problem only. The software is fine, but Fire Strike is a very complex scene and multi-GPU setups are currently struggling. MattNo5ss tried a GTX 680 & GTX 670 in hybrid SLI, but the score was no better than with a single GTX 670. As you can see, CrossfireX scales pretty well with two GPUs (though there are flickering issues inside the scenes, which Futuremark says is all driver). 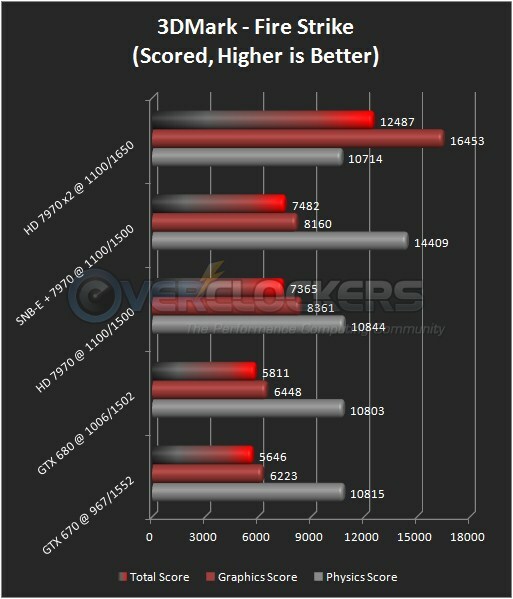 However, once you put a third HD 7970, the score drops right back down to where it was with only one HD 7970. So far, it looks like CrossfireX with two GPUs works, but that’s it. Tri-fire and Hybrid SLI both failed to do anything. This wouldn’t be overclockers if we didn’t throw down the gauntlet of course, so here’s a challenge – beat the best score I came up with: 14313. This is with a 3770K @ 4.8 GHz, RAM at DDR3-2600 / 10-12-12-31 and 2 x HD 7970s at 1270 / 1750. Now, go download the bench and let’s see what your systems are made of! that is what i was thinking when they said cross-platform lol. true true think i can run one now and than turn it in later? Id imagine so, it depends on their requirements for it (as far as GPUz, CPUz, details of the bench, etc) but why not just run it when it is actually a boint receiving benchmark. EDIT: I do wonder if the SLI scaling would be better with like cards as opposed to the Hybrid config tested though? Clearly its an issue from the AMD side, I just wonder if the Hybrid 'hack' has anything to do with it. 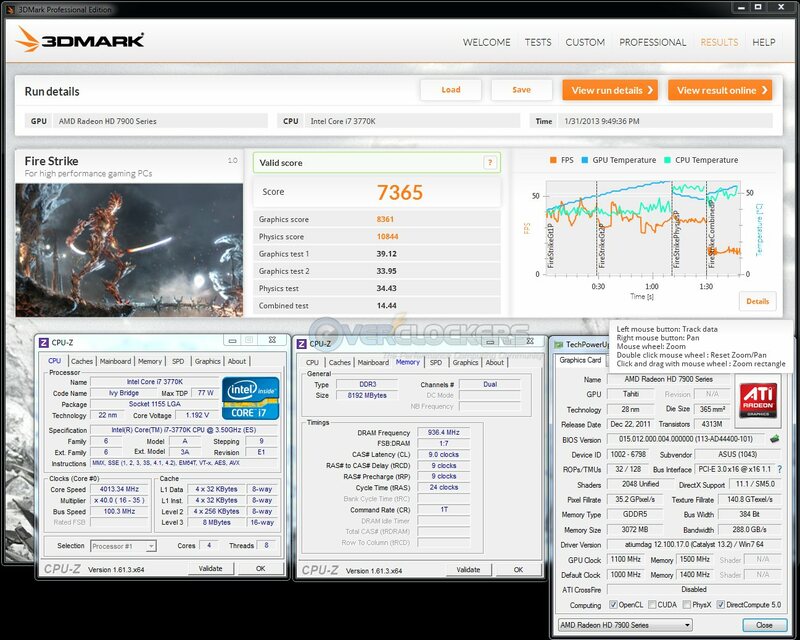 In my brief conversation with Futuremark, NVIDIA needs as much work on their drivers as AMD does to get multiple-card scaling to work properly. One thing I think I forgot to mention in the article that's nifty - 3DMark has the ability to detect when you turn Tessellation off in Catalyst. If you do so, it will tell you your run was invalid. Thus, all runs listed here were run with Tessellation (and detail, for that matter) at default. The same cannot be said about LoD. 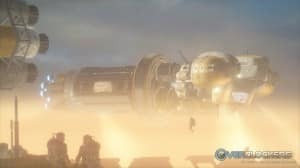 I don't have a green card at the moment, so I can't test whether LoD makes any difference, but 3DMark can't detect that because of the way it's implemented. Futuremark's been able to tell about tessellation for a while now, 3d11 has that ability too. It just shows up on the Orb though, not in the main window. For myself, I'd rather they didn't add yet another benchmark you have to pay for to HWBot, especially when it's not testing any new features (3d11 for instance added DX11, Vantage added DX10). I doubt they'll be adding this to the bot very soon. - Includes all three tests: Ice Storm, Cloud Gate and Fire Strike. - Test everything from tablets to gaming PCs. - Easy to use, no technical know-how needed. - Free online account to manage your results. - Run each test individually for faster benchmarking. 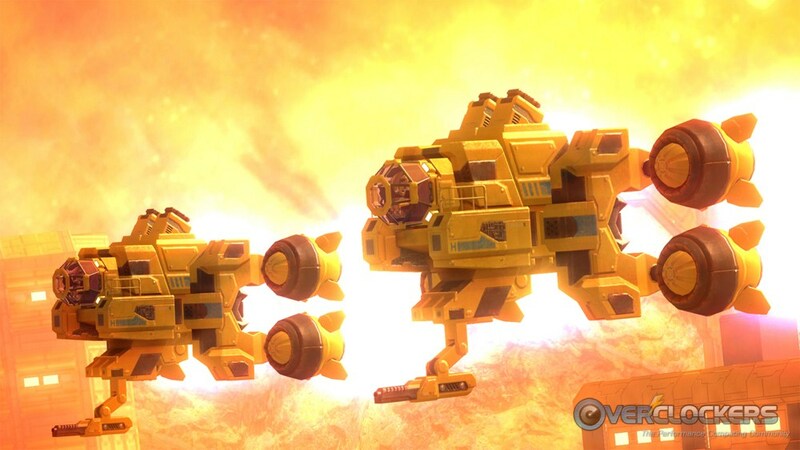 - Unlock the Fire Strike Extreme preset for extreme hardware. - Explore your PC's performance limits with custom settings. - Use benchmark looping for stability testing and burning in. - Get in-depth insights with interactive performance graphs. - Automatically save your results offline. - Private offline results option. - Export results as XML. 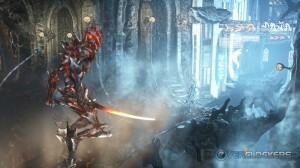 3DMark is also available on Steam. 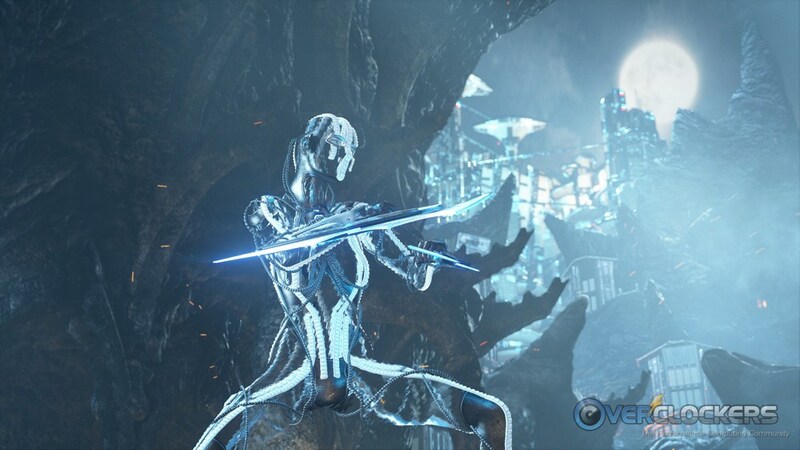 For the first week only, you can save 25% when you buy 3DMark Advanced Edition from Steam. Look for specially marked MSI brand motherboards and video cards from MSI in stores and get 3DMark Advanced Edition free. 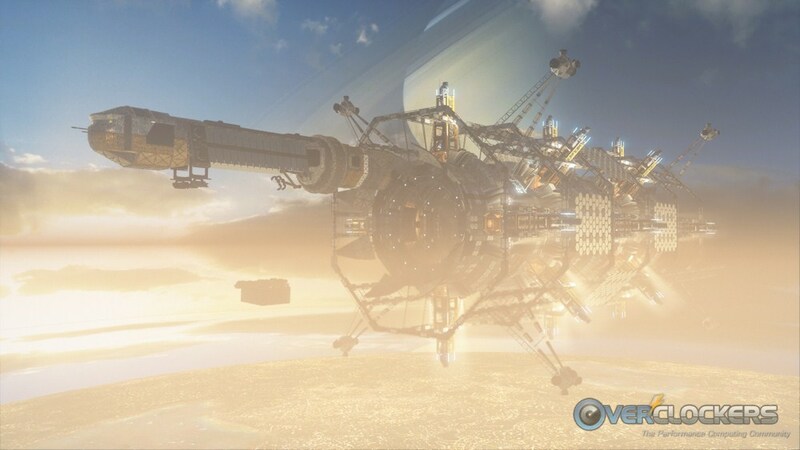 Look for specially marked Galaxy brand components in stores and get 3DMark Advanced Edition free. From the table below combined with the CPU speed chart from above, we can tell that the Graphics Score doesn't care about the CPU, and that CPU cores/threads are more important than CPU speed for the Physics score. Also, it looks like the CPU doesn't start bottlenecking the GTX670 in the Combined Test until we get down to 1c/2t or 1c/1t. 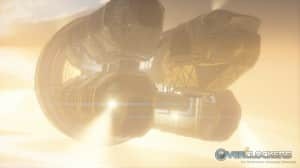 3DMark for Steam is not working for me, complaining about Steam not being on. It obviously is. I think it's something on Valve's side, as 3DM11 isn't working either. Nice review Hokie, does anyone find the picture quality lacking in contrast? In Cloud Gate, it absolutely lacks contrast. It's like you're in the clouds, which seems like their intent....but it's so cloudy & sunny, you can barely see anything. Yeah... There needs to be a higher definition between objects and the background, it almost all merges together. Man, the firestorm demo was almost unwatchable on my rig and during the benchmarks I was getting like 7fps... my 3mark score was 4769marks. It also used 1021mb of my vram :( I need newer cards for this. You might need to login to get it activated, then try running it in Offline mode, unless it has to run online so it can upload the results to Futuremark. My drivers are beta, so I didn't bother.